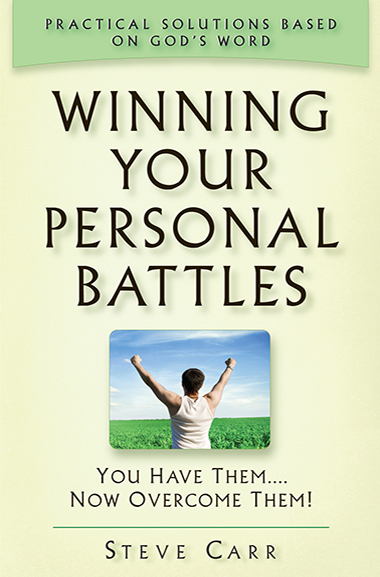 Pastor Steve addresses the specific issues we battle, those stumbling blocks that frustrate and defeat us over and over again. 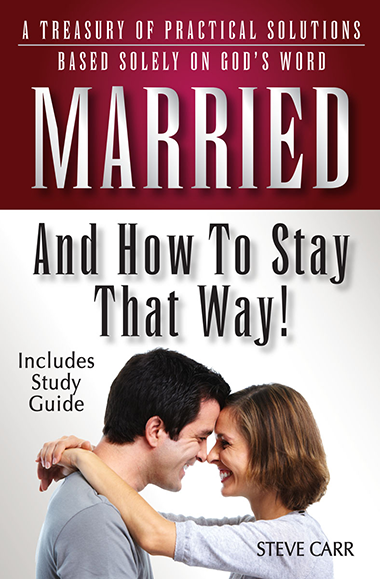 "Married And How To Stay That Way" will ignite a hope in your heart and provide the necessary tools to improve your relationship. 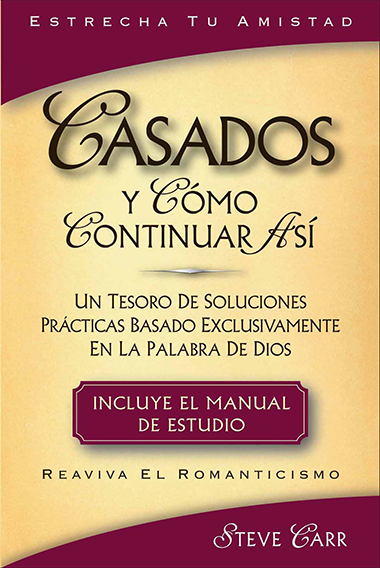 The Spanish translation of “Married and How To Stay That Way”. 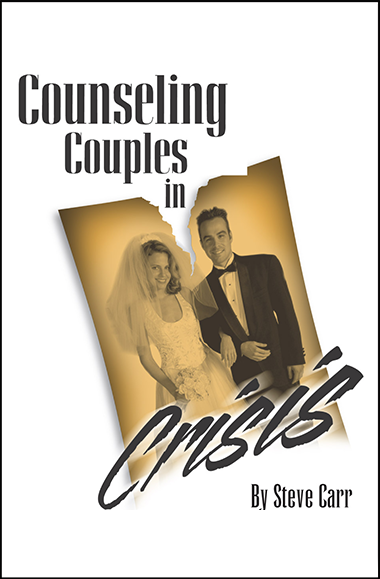 A step-by-step plan for doing general, marital, and pre-marital counseling. Gay Marriage- Bigorty-Equal Rights or Destruction?